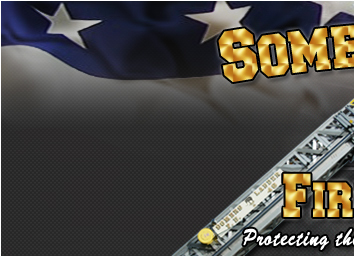 SVFD visits Somers Town Camp - Somers Volunteer Fire Department, INC. 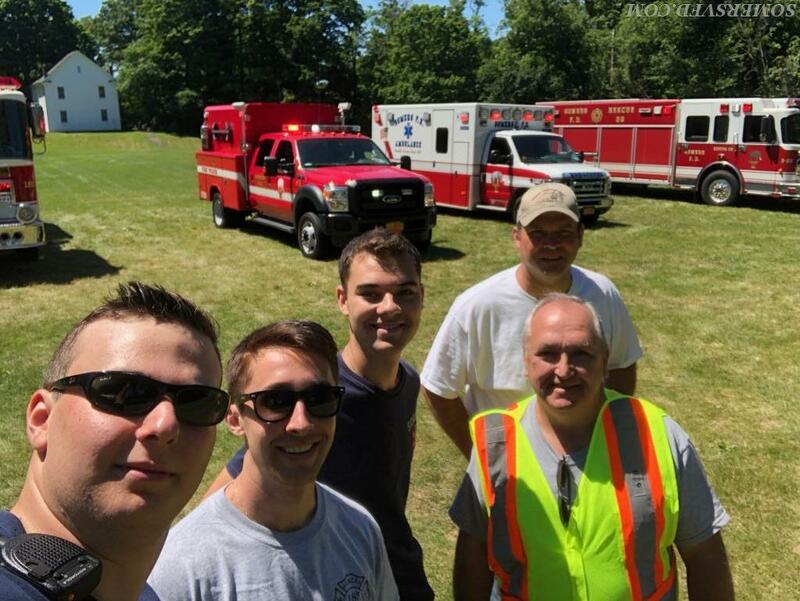 The Somers VFD visited Reis Park today to show the Somers Town Camp what we do. We sent a piece of apparatus from each of our different operations: Rescue, Fire, EMS, and Fire Police. We love the opportunity to share our mission of neighbors helping neighbors! A few campers even said they wanted join up! In fact, we are always looking for new members...no experience necessary!